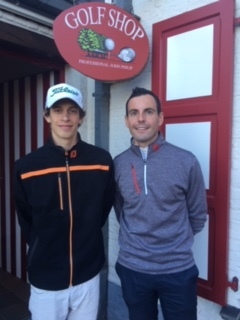 Private & Package Lessons are available with both John & Alex for our members and non members. All lessons are for 2 people maximum and are valid for 1 year from date of 1st lesson. Our PGA team are offering a 2 hour playing lesson for only €90. Our members can enjoy playing with the Pro while also learning about the rules & regulations on the golf course.